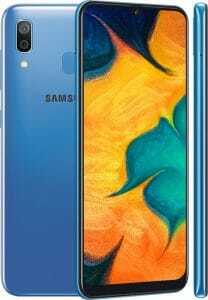 Samsung Nepal has dropped the price of Galaxy A30 phone. 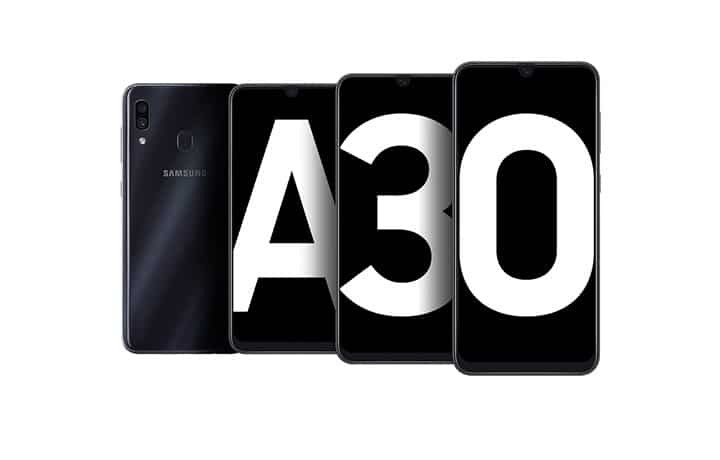 Samsung had made A30 and A50 phones available in Nepal from March 19, 2019. Only after ten days of the launch, Samsung makes a discount to make the Action A30 phone more affordable. Samsung A30 is a 6.4 inch screen phone with edge to edge SUPER AMOLED Infinity-U display. The display has an immersive experience, for better gaming, watching videos, multi-tasking and browsing. The phone supports dual rear camera setup of 16MP (F1.7) + 5MP (F2.2), including an Ultra Wide-angle lens. Samsung A30 equips a powerful battery of 4000mAh and a fast 15 watt charging. With which, the phone is idle for people who are always on the go. The phone a has fingerprint sensor on the back, which they claim to be well designed and placed. 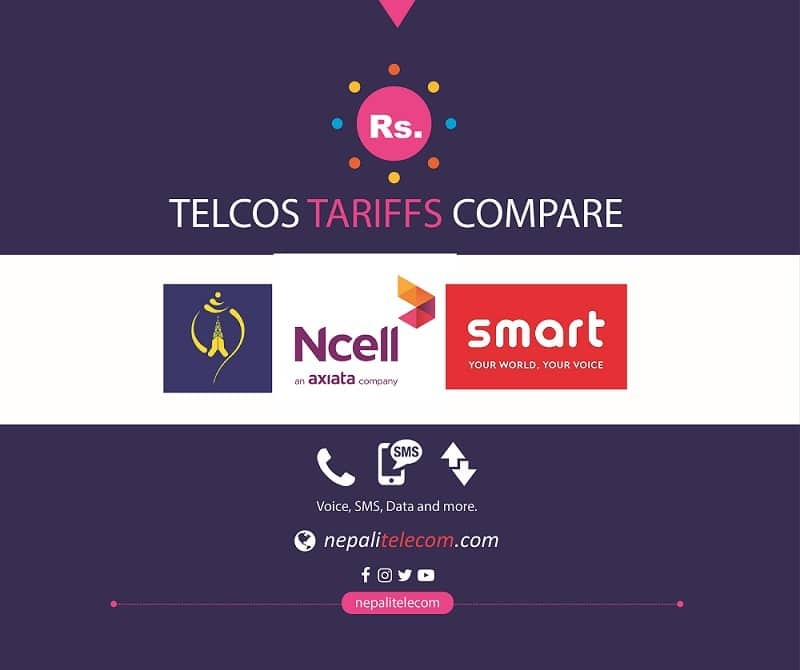 There are two colors A30 available in Nepal now, namely blue and black colors. External SD slot expandable up to 512 GB. Fingerprint sensor in the back. The original price of the A30 phone was Rs 28,490. Now that Samsung provides a discount of Rs 1,500, the new price of Galaxy A30 is Rs 26,990. You can buy the phone in the same price at offine stores. Similarly , the online stores like Sasto deal, Daraz will also update the new price. They were already providing some discount in the device online. If you want to go high in specs and better performance, we would recommend A50 for you. What’s in Samsung S10 preorder offers?